Looking for in-depth advice on readability and clear content? Wondering what readability means and what a readability score is useful for? You’re looking in the right place! 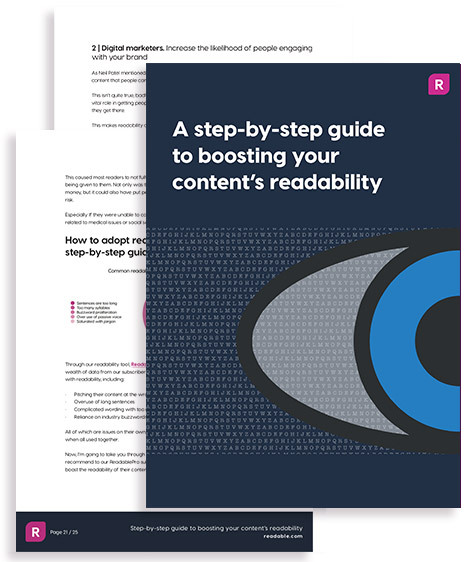 Download for a potted history and a walkthrough of how readability will help you.